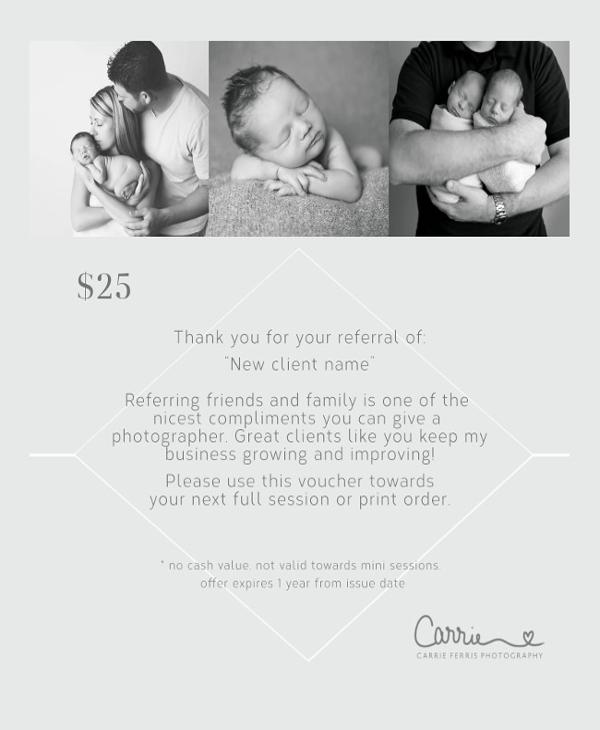 One of the smartest business ideas to increase the customer base, and increase the number of people knowing about your services or products is to promote referrals. Often people would not like to refer something to a friend unless it’s extremely great or overwhelmingly. 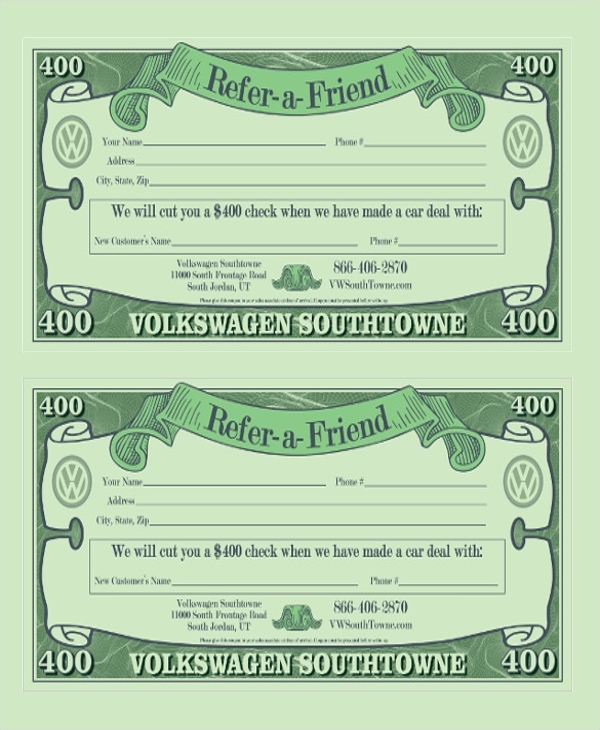 However you may push one to refer a service to a friend by offering the existing customers a gift, discount or some special reward for referring. 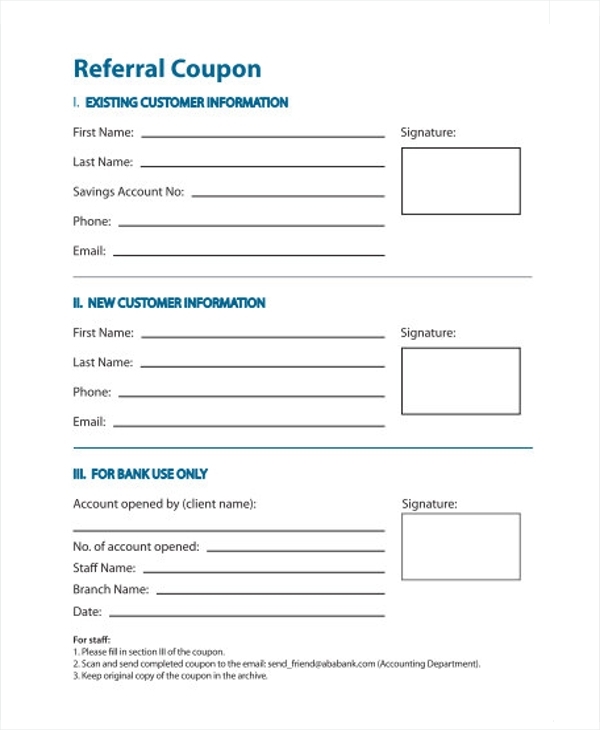 This is what you may present in written though the referral coupons which you may give in a hard copy, or online through mails. 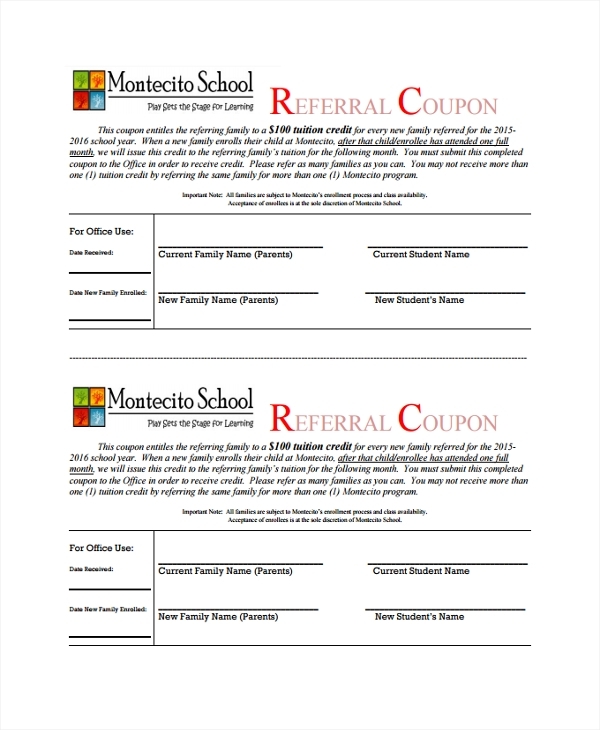 Templates help you design such referral coupons easily. The free templates are free to use, and for the customers who are also give free offers about something. The customer will be eligible to bag something free once he get a referral for the company, and this is how the process works. 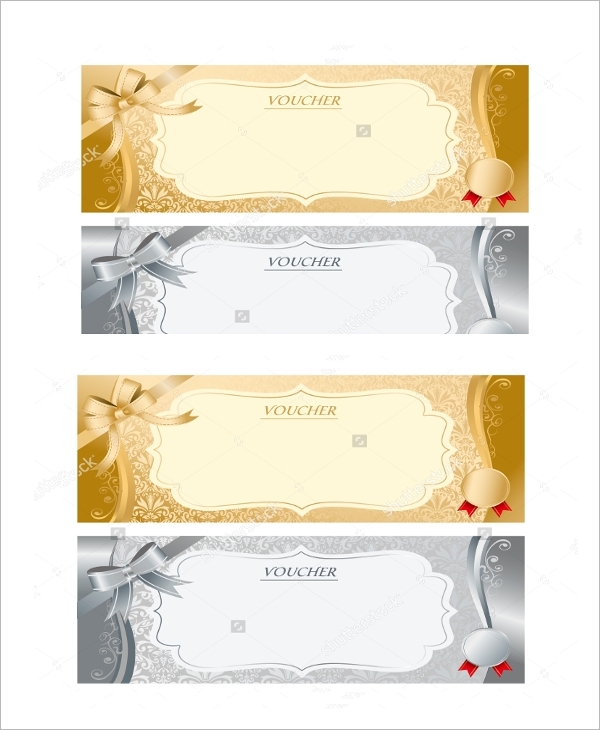 The voucher is also one form of coupon, and can be presented to special customers after a single purchase. The voucher would contain fields to be filled by the customer to refer a person, and has to be submitted to the store or customer desk. The templates contain this format with fields to add the offer or discount etc. 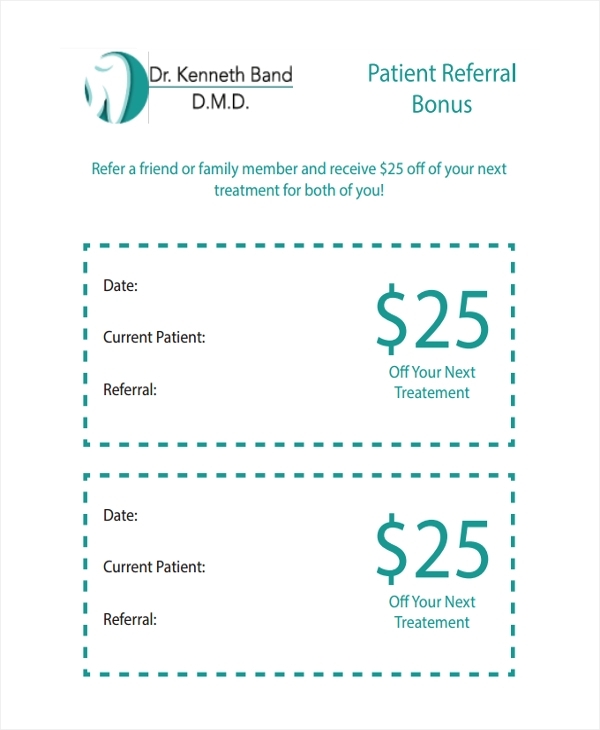 The referral coupons which are particularly designed to refer to a friend and contain special offers with nice design are found at this section. This is a nice template idea where the design is to impress the and offer is to grasp the full attention of the customer. 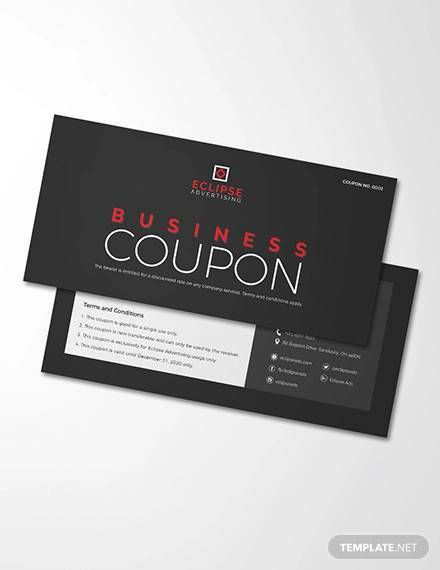 The referral coupons or Gift Coupon Templates are highly recommended if you are trying to increase the customer base in bulk. Many businesses which are falling and suffering from continuous losses can spring back to life with this referral scheme. That is why this has been a hit worldwide. People actually take a lot of time to think and find a good referral scheme to boost their business. But that is not all. 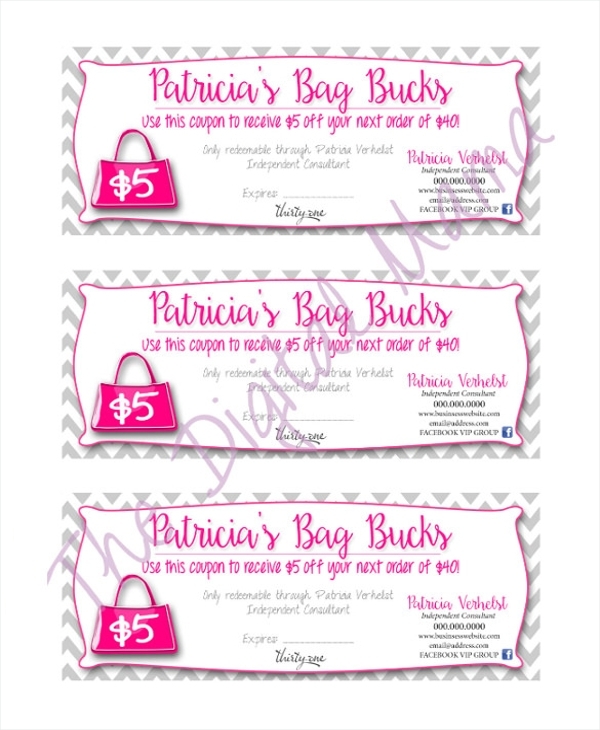 They need to invest more time in making the perfect referral vouchers or coupons. 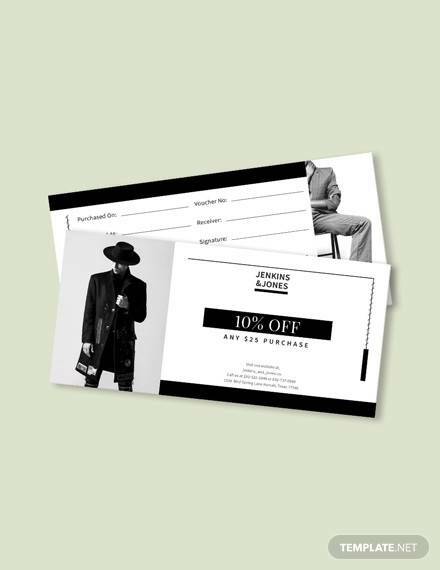 However templates can save this part of the time, money and effort investment by providing ready formats to simply customize and print. Using templates is simple and easy. You can do it at home or office. You simply have to think of a design which you would have made, if you were the designer. 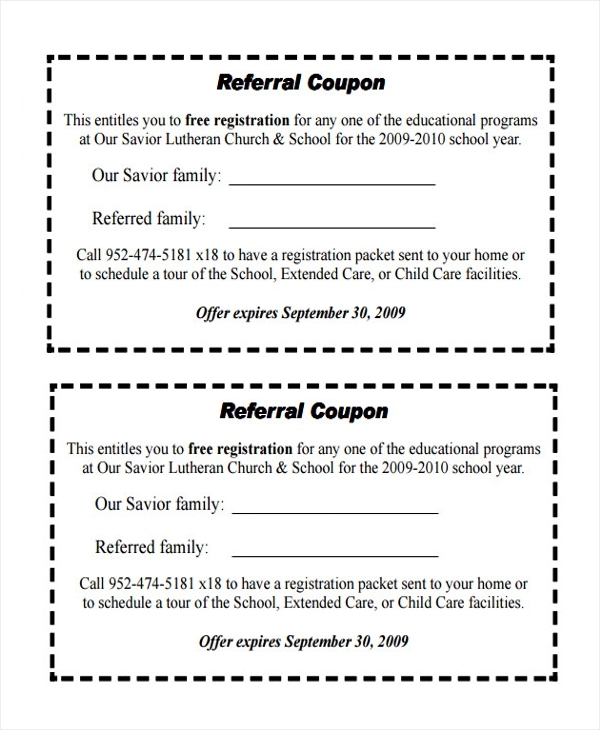 Then you search through the referral coupons and templates, and you will get one definitely, which may be free to download or downloadable at a small fee. Get this downloaded, and customize with the offer details and the details of your product and services. Finally get them printed from the office or home printer, or send the design online to your printing press to get it done in bulk. 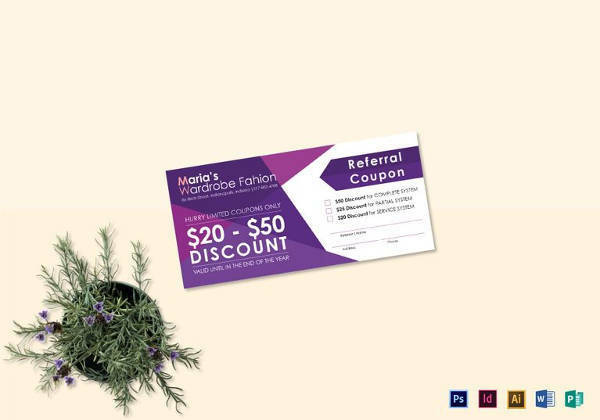 One of the best ways to boost the business is with a referral scheme, and one of the best ways to speedily make some smart and nice referral coupons and vouchers is through the use of the templates. Do these to see how fast the business grows as you also get relief from the hassle of designing etc.